Here's another Cosplay event to watch out for this March. 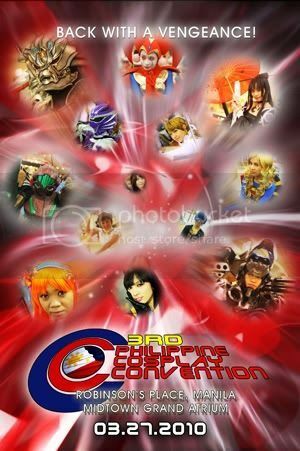 Hobbiworx, Inc. in cooperation with Cosplay.ph bring you the 3rd Philippine Cosplay Event. Details are slim at this point, we only have the date and the venue confirmed. I'm assuming there's going to be a contest of some sort and a lot of exhibitors and vendors participating. Oh and yeah, there's a poster after the break. 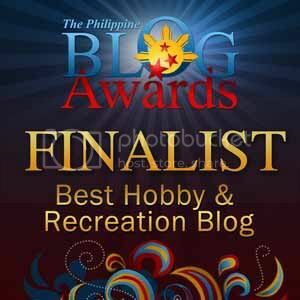 Only thing confirmed right now is the awarding of the 2009 costume/s of the year sponsored by Fizzer.ph. 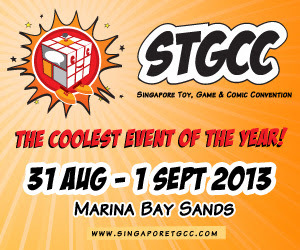 As usual Geek Pinoy will be on site to cover what we can for you Geeks that can't go. In case you can't read the poster it's on Saturday March 27, 2010 at Robinson's Place Ermita. Just click the image for a better view. Arrgh, not my country but hope that I can glance the pics from your blog..